Home » Blog » Blog » Greetings and Salutations!! 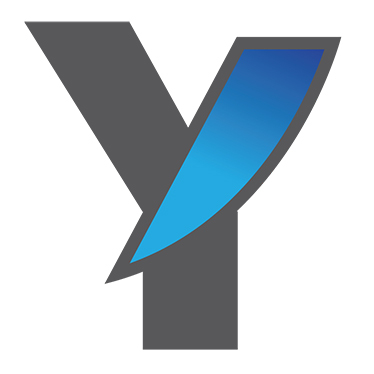 Welcome to Yenzer Consulting Services, LLC! In this blog, I will seek to field many of the questions and concerns that rise regarding the Human Resources and Operations fields. Expect a nice mixture of insight, service information, news from business sites worth noting, and an occasional opinion piece from yours truly. This business was created to allow any size of business to be comfortable with their level of HR involvement and to provide an affordable venue for those that, while needing HR services, could not otherwise utilize them.